If you are still using Google’s Picasa photo service, it’s almost (finally) time to say goodbye. I know, breaking up with this dinosaur of a photo service will be tough, just like it was when your wife recently pried your fingers off of that Windows Vista machine, sold your Tango and Cash VHS for $0.50 in last weekend’s garage sale, and bought you new t-shirts that had sleeves on them. 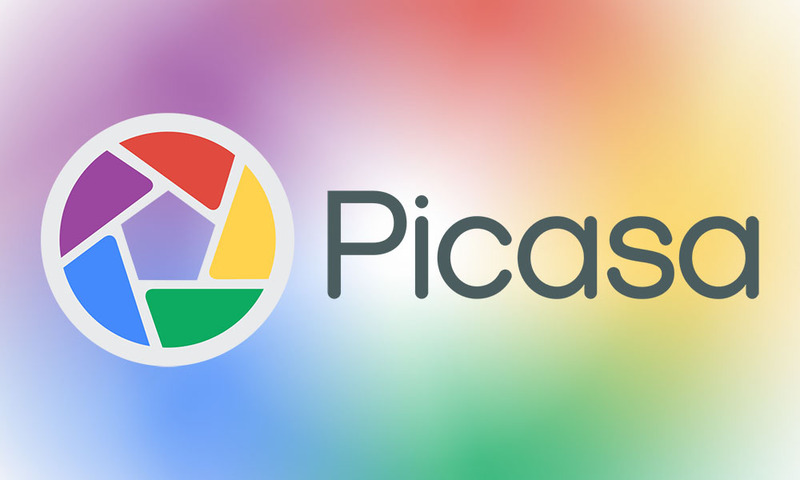 I promise, though, it’ll be OK.
Google announced today that they will be retiring Picasa over the “coming months” as they continue to focus their efforts on Google Photos. With that said, Google knows that a “great deal of care has gone into managing your photos and videos using Picasa,” and so they plan to do this retirement “right,” by taking their time and giving you options for accessing your content. Going forward, Google is hoping that you will move over to Google Photos, which is actually a pretty awesome photo service. In fact, all of your Picasa photos are already in Google Photos, just waiting for you to enjoy them there. However, if you aren’t quite ready to make that move, Google says that they will be “creating a new place for you to access your Picasa Web Albums data.” At this new location, you will be able to view, download, and delete albums, but you won’t be able to create new ones or edit them. If you are a Picasa desktop application user, understand that Google will no longer be supporting it. They aren’t killing it off, in case you want to continue using it, but know that it won’t receive future updates. See, it’s time to switch over. You can download Google Photos here.